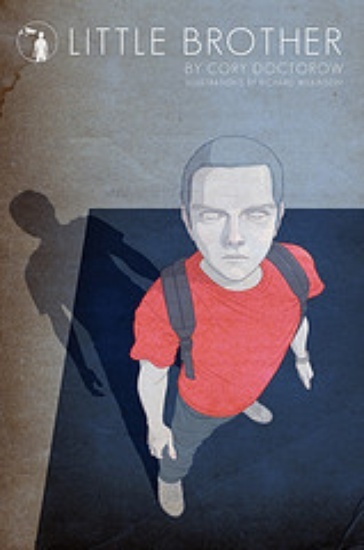 Little Brother is a novel by Cory Doctorow, published by Tor Books. It was released on April 29, 2008. 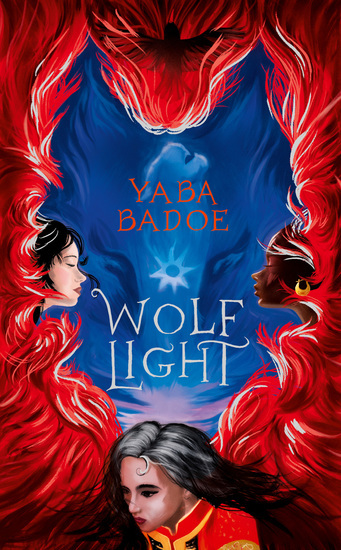 The novel is about four teenagers in San Francisco who, in the aftermath of a terrorist attack on the San Francisco–Oakland Bay Bridge and BART system, defend themselves against the Department of Homeland Security's attacks on the Bill of Rights. Little Brother won the 2009 White Pine Award, the 2009 Prometheus Award. and the 2009 John W. Campbell Memorial Award. 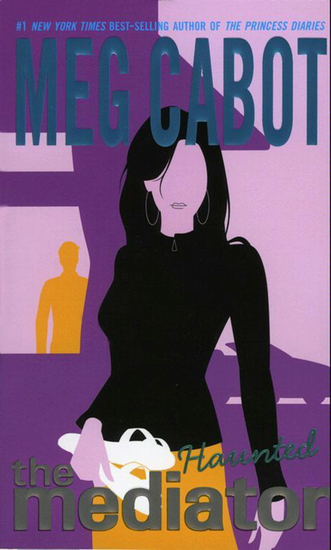 It also was a finalist for the Hugo Award for Best Novel. Little Brother received the Sunburst Award in the young adult category. The New York Times says, “Little Brother isn't shy about its intent to disseminate subversive ideas to a young audience. The novel comes with two afterword essays by cryptographer and computer security specialist Bruce Schneier, and hacker Andrew "bunnie" Huang, and has a bibliography of techno-countercultural writings, from Jack Kerouac's "On the Road" to Schneier’s "Applied Cryptography."  Ebook edition improved by Unglue.it is now available.Listed by Unglue.it. It's been eight months since all the adults disappeared. Gone. They've survived hunger. They've survived lies. 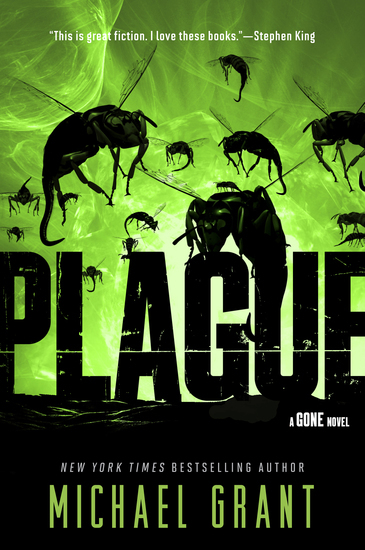 But the stakes keep rising, and the dystopian horror keeps building in Plague, Michael Grant's fourth book in the New York Times bestselling Gone series. 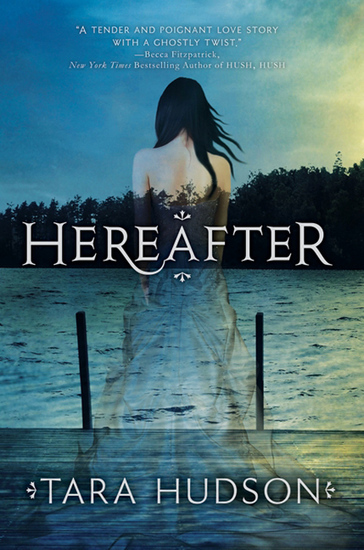 A highly contagious fatal illness is spreading at an alarming rate, while sinister, predatory insects terrorize Perdido Beach. 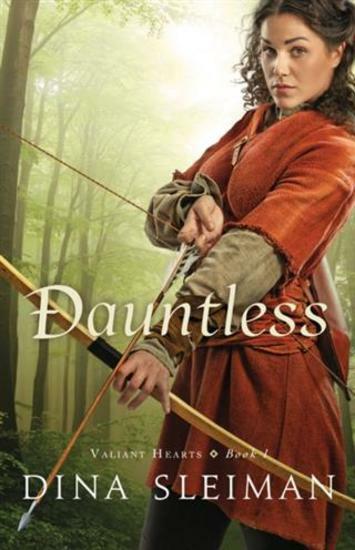 Sam, Astrid, Diana, and Caine are plagued by a growing doubt that they'll escape—or even survive—life in the FAYZ. With so much turmoil surrounding them, what desperate choices will they make when it comes to saving themselves and those they love? 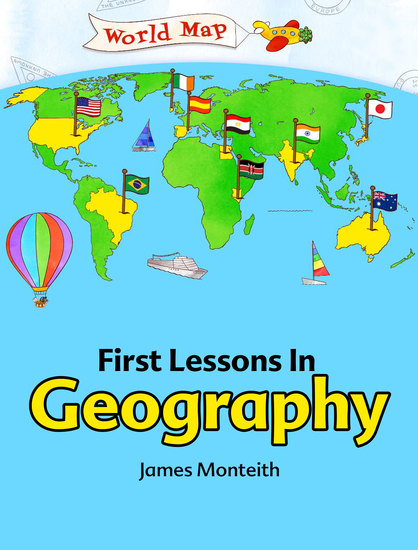 First Lessons In Geography is a popular book by James Monteith. This volume is a classic book for kids that explores the countries, terrains, and cultures of our fascinating planet Readers ages 9 to 12 will travel around the globe, from Greenland to Tasmania, learning the locations and characteristics of continents, countries, and states and provinces in this lively introduction to our world.